With a significant decrease in the number of individuals purchasing buy-to-let properties over recent years, it is arguable that new legislative provisions are having the effect of driving away private landlords. The recent increase in landlord and tenant regulations are intended to crack down on rogue landlords who have until now, enjoyed significant financial gain at the expense of their tenants who have been left to live in sub-par properties. That being said, could it be that the legislation has gone too far? With a lack of clarity regarding the law, there is an increasing requirement that private landlords instruct professionals to handle their rental on their behalf. The fees associated with this as well as those brought in by the legislation seem to be discouraging investments in buy-to-let properties. Despite the apparent decrease in the number of buy-to-let landlords, it is important to highlight that the new legislative provisions are intended to crackdown on those who manipulate the rental system. For those landlords who abide by the law these changes should not act as a deterrent. There is ample free and affordable advice available to assist landlords. Professional bodies such as ARLA Propertymark are on hand to ensure that lettings agents are fully trained on the law to be able to guide landlords wherever assistance is required. It is always advisable to shop around when selecting an agent to let and/or manage your property to make sure that you find the best agent and service level for you. 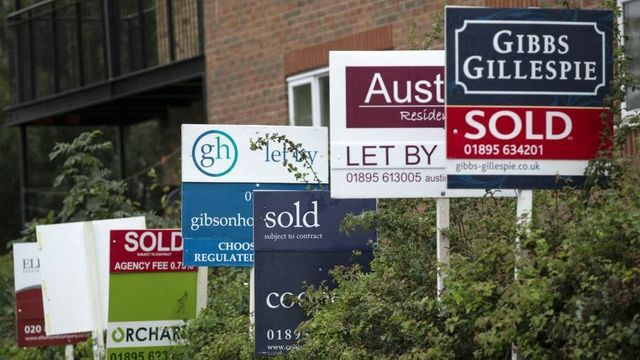 Landlords are buying fewer homes than at any time in the past nine years. Compared with 2011, when they accounted for nearly one in five homes purchased (18.7 per cent), they are now responsible for one in 10 (11.4 per cent) purchases in Great Britain.